By the end of 2019, most of the major smartphone OEMs are expected to launch at least one 5G capable smartphone, and Asus might join the race sooner than we expected. Thanks to Evan Blass, now we have a possible look at the first 5G (concept) smartphone from Asus, designed by the Asus design team. 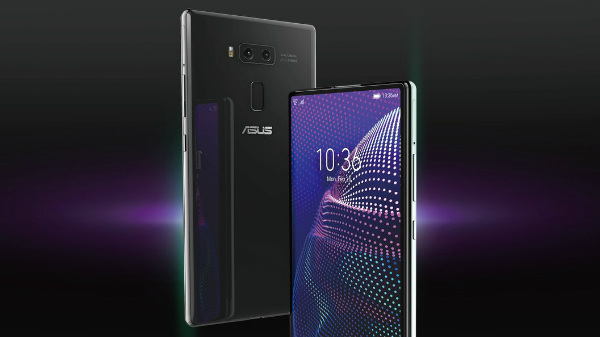 The possible 5G smartphone from Asus has a bezel-less notch-less display with a slider mechanism, which has helped the smartphone to offer higher screen to body ratio. The display design looks similar to the Xiaomi Mi MIX 3 or the Honor Magic 2 with a slider mechanism. The display can go up or go down, where the selfie cameras are located on the top, whereas the bottom slider has a big speaker, powered by Harmon Kardon. 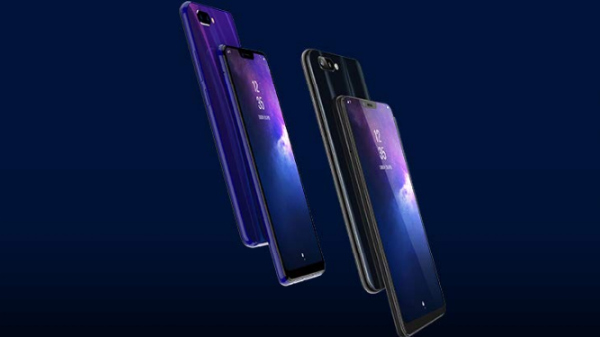 The upcoming Asus 5G smartphone has a dual camera setup with a primary flash and a rear-facing fingerprint sensor, which hints that the Asus's first 5G smartphone might come with an IPS LCD screen, instead of an OLED display. The company is already testing a few prototypes with this design, and the company is most likely to make an announcement regarding the upcoming 5G smartphone in the coming weeks. As of now, there is no information on the launch of the 5G smartphone from Asus in India what so ever. 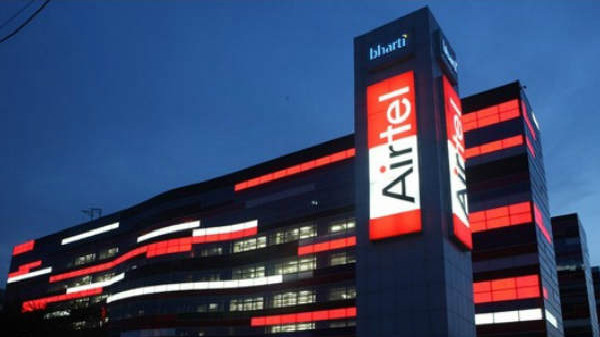 As of now, there is no official confirmation on the specifications of the smartphone. Considering the current trend and technology, the smartphone is most likely to launch with the Qualcomm Snapdragon 855 SoC with Snapdragon X50 or the Snapdragon X55 5G modem with at least 6 GB of RAM and 64 GB of internal storage. The smartphone is most likely to come with a bigger battery compared to the previous flagship smartphones from the company, as a 5G smartphone (at least with the first few generations is expected to consume more power).